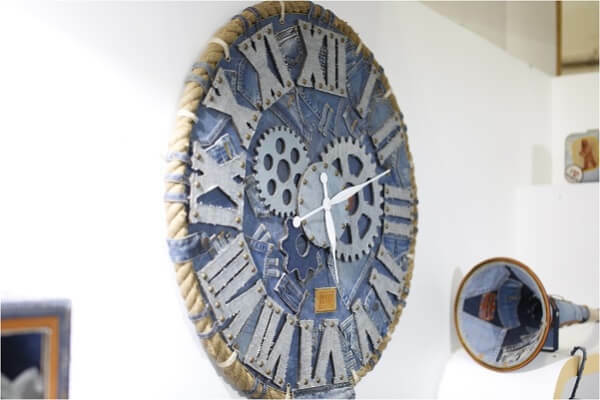 This particular segment is dedicated to highlight the rapidly increasing range of the applications of Denim fabrics and textiles, which have been getting unparallel attention of denim lovers across the segments irrespective of industries. 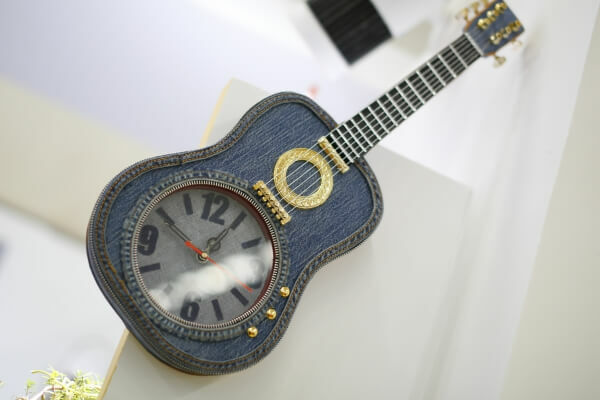 Of late, tremendous surge in the usage of denim has been observed as it’s periphery is not limited only to garment, but has gone beyond to encompass home furnishings, decorative items, phone covers, musical instruments, etc. The innovative and the most creative applications are displayed here. 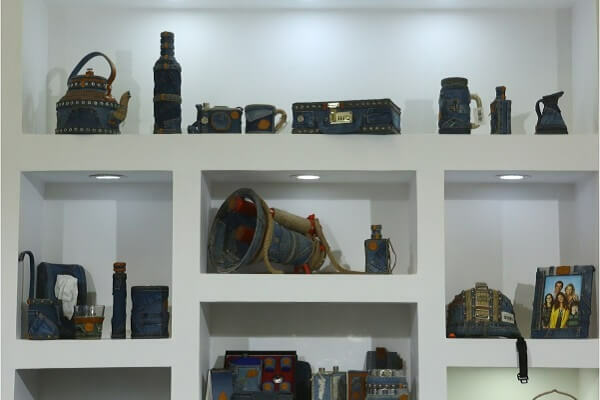 Denim Applications under the Denim Show 2018 recorded some rather innovative usages of denim fabric. Going beyond the imagination, the specific zone displayed denim scooter, rugs, bikers’ helmets, decorative items, home furnishings, bags, shoes, toys, car seat covers, face-masks, phone covers, upholstery, insulations, etc. 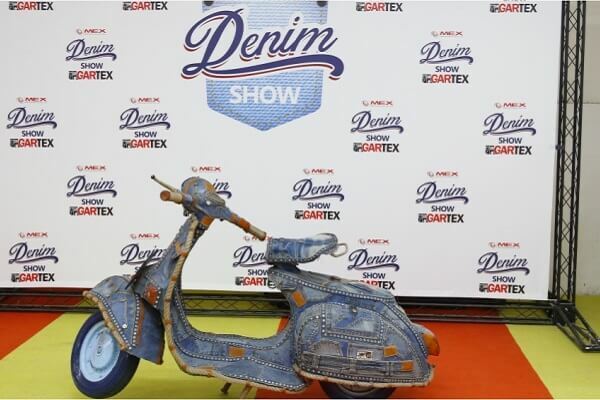 to bring forth a wholesome idea that where denim can be added to bring you variety.